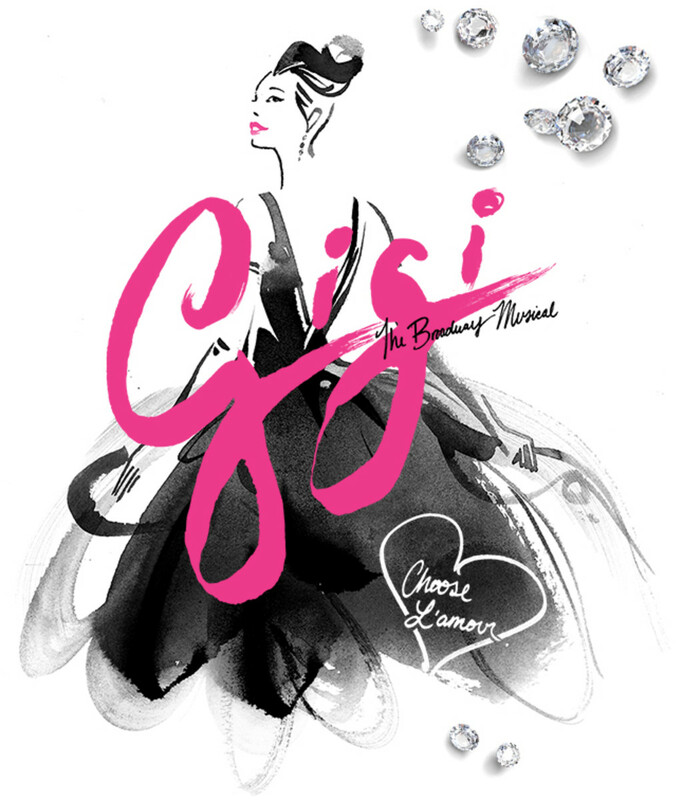 GIGI on Broadway returns with fashion, glamour, romance, and Vanessa Hudgens as Gigi. As winter continues into April in New York, it&apos;s a real treat to escape to springtime Paris with the return of the musical GIGI on Broadway. Set in the magical world of La Belle Epoque Paris, where fashion, glamour, and passion prevail, Lerner and Loewe’s celebrated musical is a romantic comedy about one young woman&apos;s journey to find her true self... and her true love. Vanessa Hudgens leads a sensational cast featuring Corey Cott (Newsies), Tony Award® winner Victoria Clark (Light in the Piazza) and Tony nominees Dee Hoty (Mamma Mia) and Howard McGillin (Phantom of the Opera) in this Tony and Academy Award®-winning musical with glorious songs such as "Thank Heaven for Little Girls," "I Remember It Well" and "The Night They Invented Champagne." Following its run at the Kennedy Center, this glistening production, with a new book by Heidi Thomas (PBS&apos;s "Call the Midwife") and direction by Eric Schaeffer (Follies), brings the City of Light to Broadway. Tickets for GIGI on Broadway (starting at $65) are available for purchase in person at the Neil Simon Theatre, 250 West 52 Street (between Broadway/8th Ave.) Mon-Sat: 10am-8pm, Sun: 12pm-6pm, and online at www.ticketmaster.com.